St. Peter’s Child Enrichment Center held its 31st annual Spring Fair on Saturday, March 30. 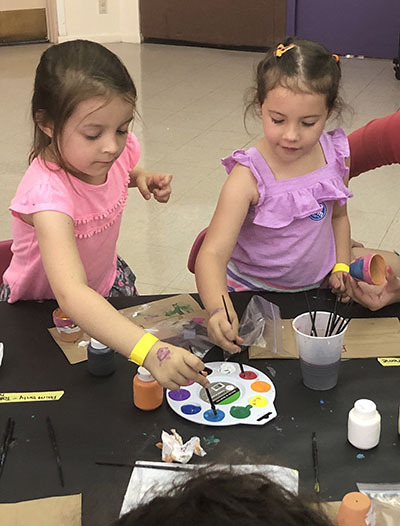 The theme this year was “This Is the Day that the Lord Has Made.” The preschool’s biggest fundraiser of the year, there were bounce houses, a petting zoo, pony rides, a cake walk, vendors and a silent auction. As a mission of the preschool, a portion of the proceeds will benefit the organization Feeding the Hungry.